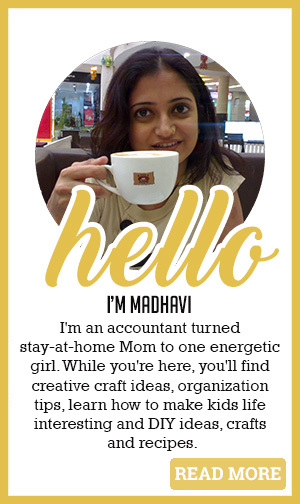 I’m Madhavi, and I like to talk about art and crafts. I share simple, easy to do art and craft. I’m also an accountant and a graphic designer for mission-driven businesses, and one of the Directors of Forging Minds. Thanks for joining me – I’m so happy you’re here!